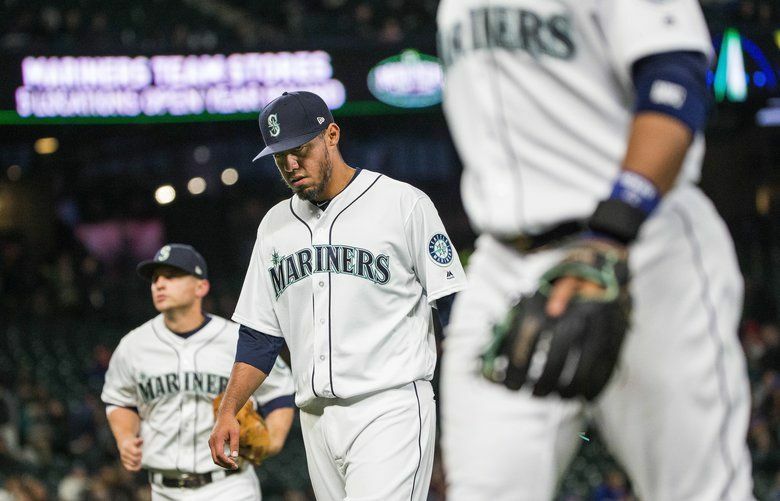 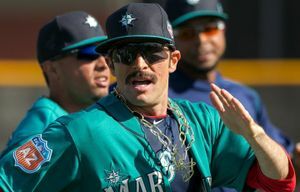 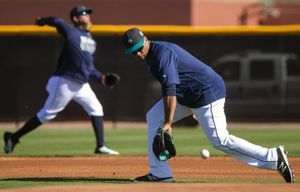 The Seattle Mariners played their second of three games versus the Miami Marlins on Tuesday, April 18, 2017, at Safeco Field in Seattle. 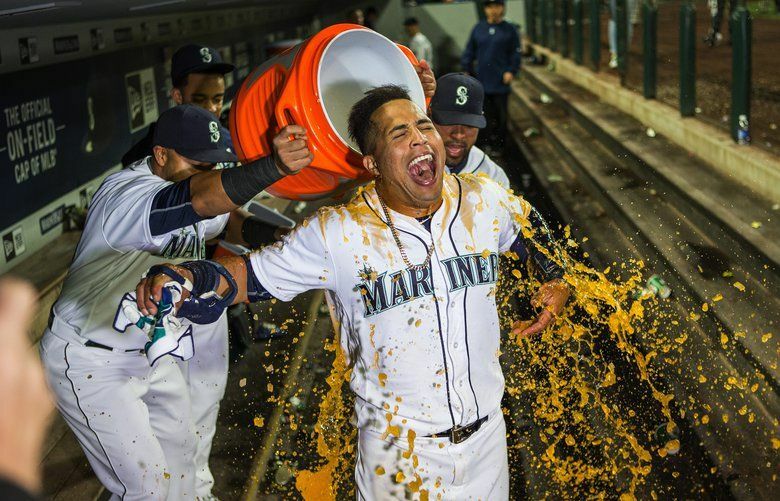 The Mariners play the Oakland Athletics on Wednesday, May 25, 2016. 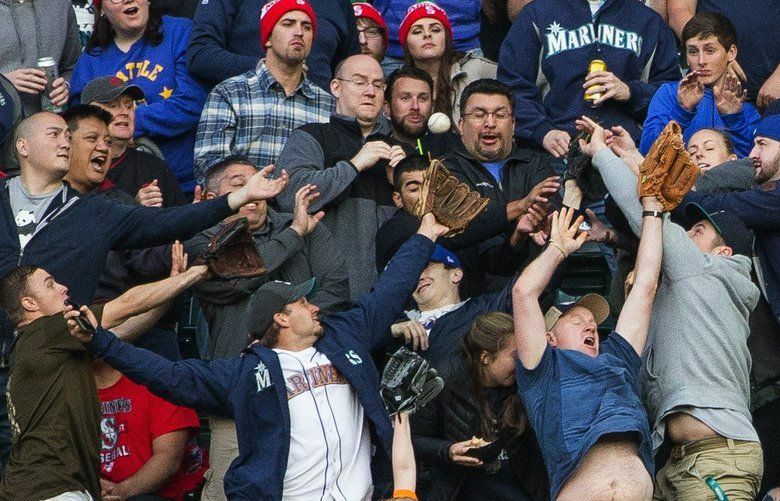 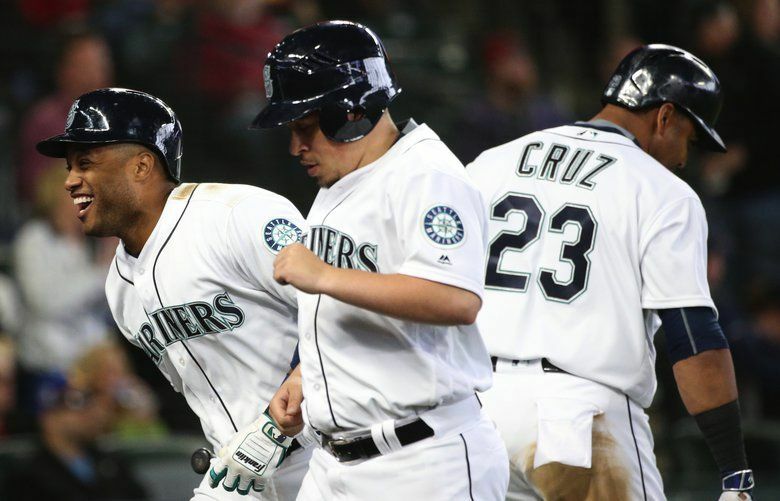 The Seattle Mariners beat the Oakland A's 6-5 on Tuesday, May 24, 2016 at Safeco Field in Seattle. 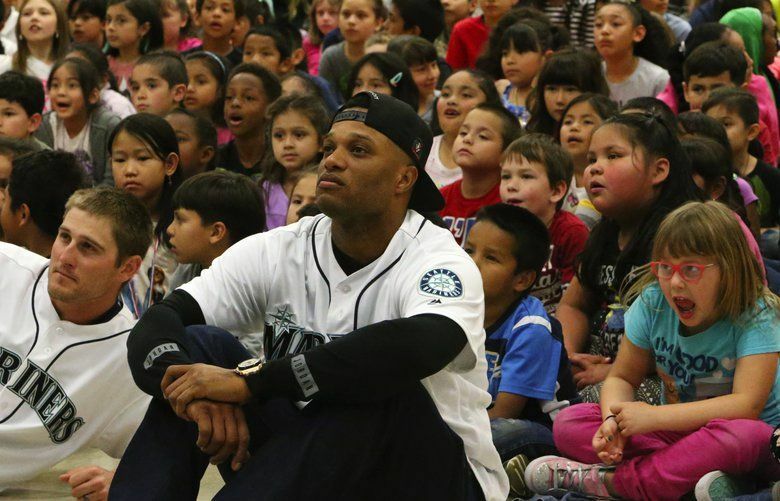 Seven Mariners players inspired Concord International School students through the DREAM Team program, which stand for Drug-free, Respect, Education, Attitude and Motivation. 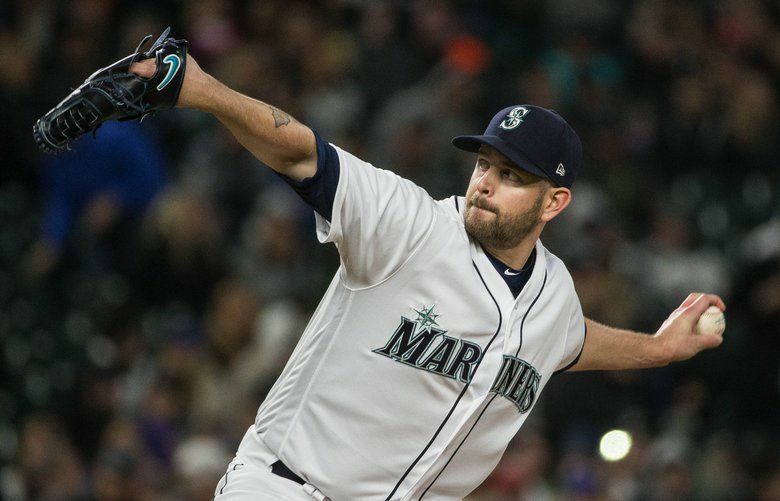 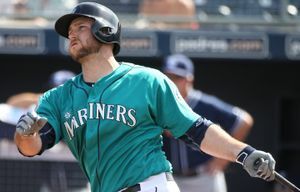 The Seattle Mariners beat the San Diego Padres, 7-0, in the first game in Peoria, Arizona. 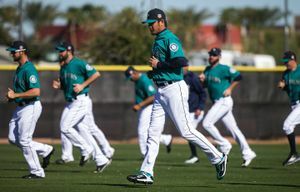 Pitchers and catchers got out in the sun in Peoria for spring training.